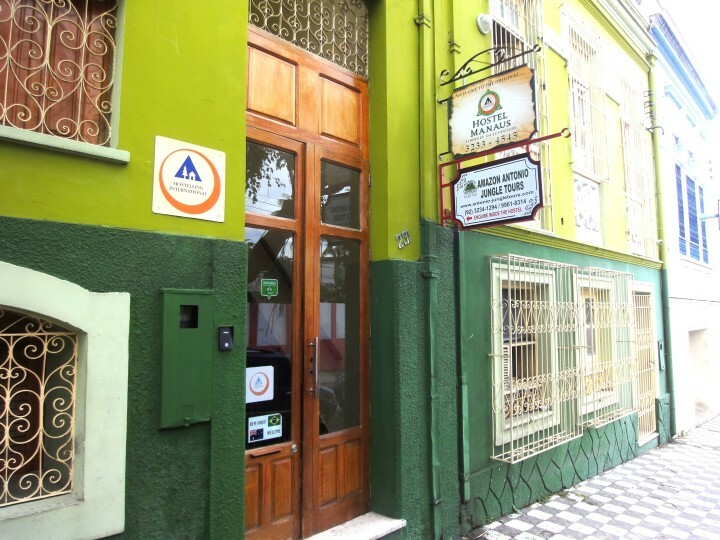 Hostel Manaus provides travellers with easy access to the Amazon Jungle, one of the most important ecological treasures on the planet. The hostel was built during the rubber boom of the last century and its high ceilings, chandeliers and polished wood floors add a special ambiance and charm to the hostel. One of the hostel’s best features is its covered rooftop patio, perfect for socialising. 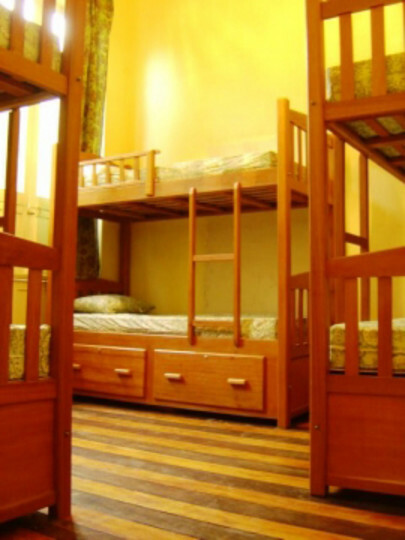 Dorms and private rooms are all en suite with generous lockers. 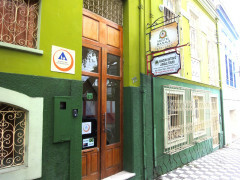 Just some of the other facilities at the hostel include free Wi-Fi, a delicious and unlimited buffet breakfast served in the mornings, complimentary towels and bed linen, air conditioning, laundry service, multi-lingual cable TV, a beer garden, library, games room and a hammock area with city views. Just three blocks from the famous Teatro Amazonas, two blocks from the city centre and one block from the main bus line, Hostel Manaus is the perfect base from which to explore the unique city of Manaus and to prepare yourself for the mysteries of the surrounding Amazon Jungle. 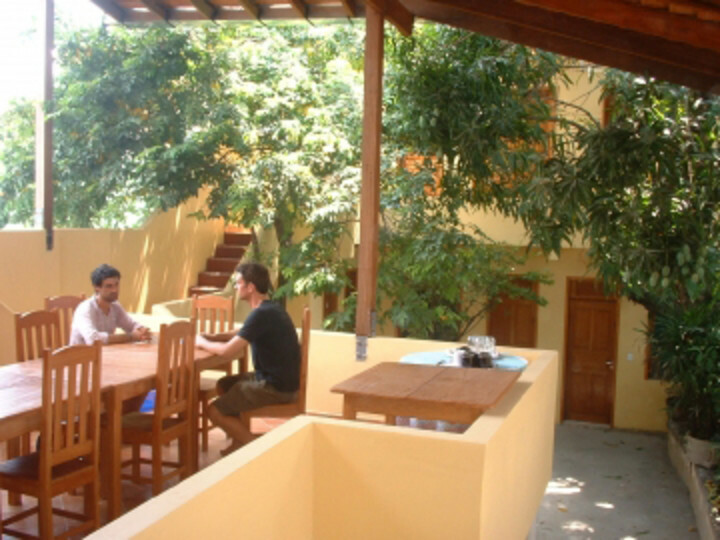 The hostel also arranges jungle tours; from one day trips, to week-long jungle expeditions. If you’re travelling alone, this is the perfect place to meet a group of like-minded travellers and plan your ultimate jungle experience. Wir waren insgesamt sehr zufrieden! Tolle Atmosphäre, Kontakt zu anderen Gästen in der Lobby möglich, schöne, geschmackvolle indigene Holzdekoration. Nette Mitarbeiter. This hostel is the worse that I already stayed (Brazil, Europe, USA)!! Is permited to smoke in some áreas and the smoke go to the private roons!!! 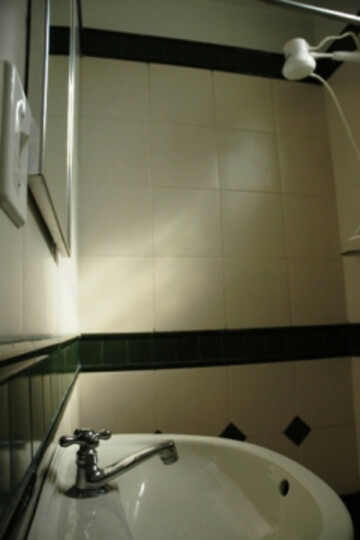 I need to change for a dormitory, where had cockroach and maybe rats on the lockers under my bed that gnawed my things. The certificate of elimination of bugs was loser since 2013. All places is very bad clean!!! Don't go to there!!! Pior hostel. Permitem fumar. Tudo sujo c/ baratas e talvez ratos no armário sob minha cama que roeram minhas coisas. Muito bem localizado, equipe muito atenciosa em especial ao Eryco muito simpático e atecioso. Poderia ter algum chuveiro elétrico. Pour nous, la moins bonne adresse de notre voyage en Amazonie : matelas "douteux " présence de bestioles que d'autres ont identifié comme des punaises, on vous donne vos draps et vos serviettes et débrouillez-vous... En revanche le personnel de la réception parle français et anglais.